Malibu at Harbour Front Condominiums is located at 600 Fleet Street at the intersection of Bathurst and Lake Shore Boulevard. It is composed of a 30-storey tower with 339 suites. A 11-storey podium is attached to the tower and provides a 12th floor beach-style terrace. Roomy 2-storey lofts with 16-foot ceilings are available as well as studios, one and two bedroom suites. Suites have floor to ceiling windows. Suites can appreciate the Lake Views on the Balcony. The 3-storey Malibu Club Spa has a pool, sundeck, whirlpool, fitness centre, and beach lounge. A party room is outfitted with a kitchen and bar. Furnished guest suites and visitors parking provide comfort and entertainment to your guests. Security features include a 24-hour concierge and a live-in Superintendent. Malibu Condo Prices Studio units start at $149,900 for sale and $910 for lease. One Bedroom units start at $219,900 for sale and $1,250 for lease. One Bedroom + Den units start at $249,900 for sale and $1,400 for lease. Two Bedroom units start at $284,900 for sale and $1,600 for lease. Two Bedroom Penthouses start at $448,900 for sale with none for lease. 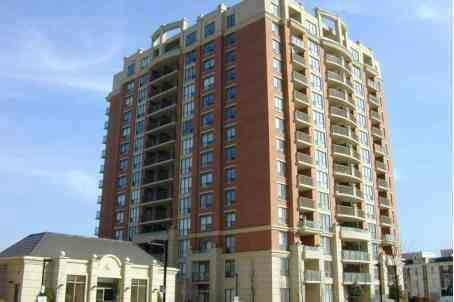 Categories: Deal of the week, Toronto Condos | Tags: 600 fleet street, Downtown Toronto Condos, forest hill real estate, lake shore bathurst, Lakeview toronto condos, LTD condos, malibu condominium, malibu condos, studio units, toronto condos for sale, Toronto homes for sale | Permalink.